There are several definitions for legacy code that have similar points, but overall people interpret the notion in different ways. For some it’s code without unit tests, for others it’s old code, for most it’s both. It’s not necessarily something vigorously debated, but opinions differ on what makes code legacy. 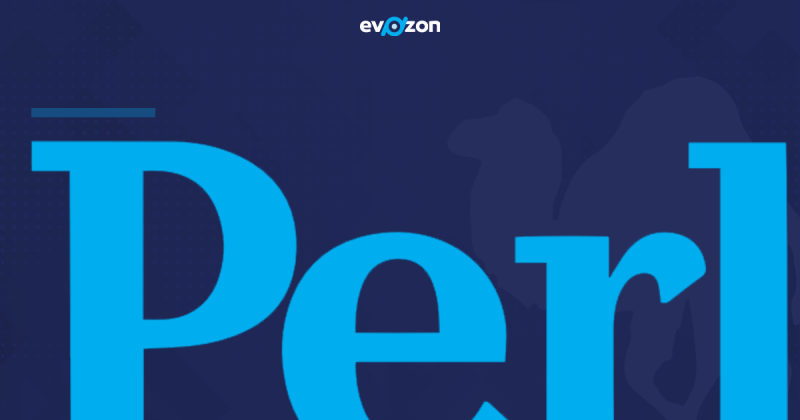 In this short ebook you’ll find more than just definitions, but a different perspective on legacy code in general and what it represents for Perl. To make things a bit clearer, the ebook also contains one of our experiences with a Perl legacy code project and the challenges that went with rewriting it.